Register here for your free tickets to our Community Celebration on April 27th at Valley Park Arena in Stoney Creek! It’s open to the public – you do not have to be a momstown member to attend. Attendees must register to win the fantastic prizes we have lined up. 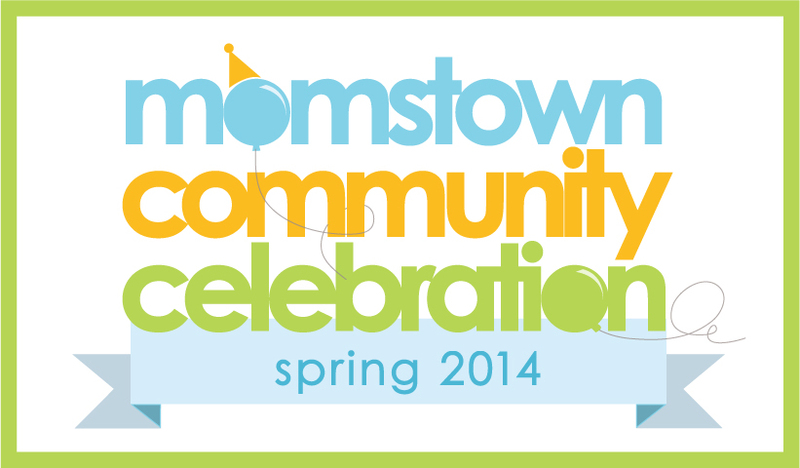 As if April isn’t fun enough with loads of family friendly activities like Easter Egg Hunts in Hamilton, or even the Bump Baby & Toddler Expo, now you can also add the momstown Hamilton Community Celebration that’s happening on April 27, 2014 at The Valley Park Arena to your list of things to do.